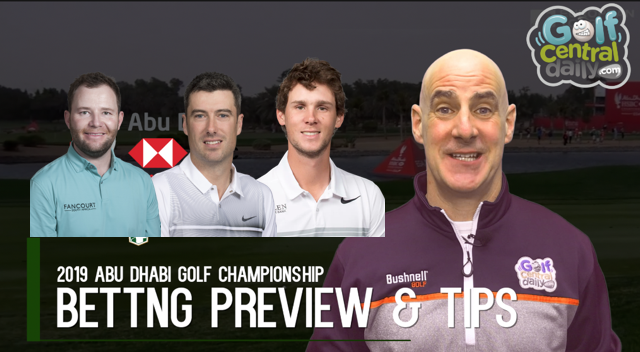 A quick look at the favourites and Dustin Johnson is unbackable at a ridiculous 6/1 after going well in Kapalua, and back to back champ Tommy Fleetwood and Brooks are too tight also at 11/1. Doc's Top-5 Each Way Tips. Just about a logical bet is Henrik Stenson at 18/1. Coming back from an injury hit 2018 he was T12 at the Tour Championship, and he's been 8th, T8, T3 in his last three Abu Dhabi starts and is comfortable in the region having won three times up the road in Dubai and once in Qatar. 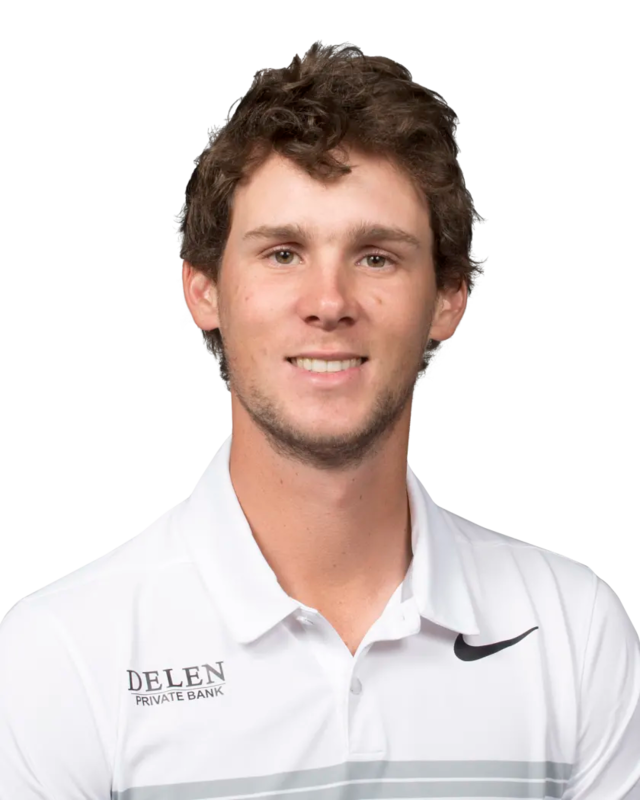 Second tip is Thomas Pieters at 22/1. Yes sometimes his frustration causes us frustration as viewers, but he has that element of class that started to come to the fore again at the end of 2018. 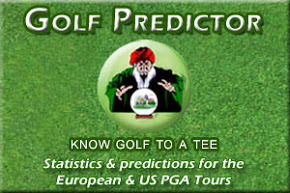 He comfortable at Abu Dhabi Golf Club and has been in the top-5 in three of the last four years. 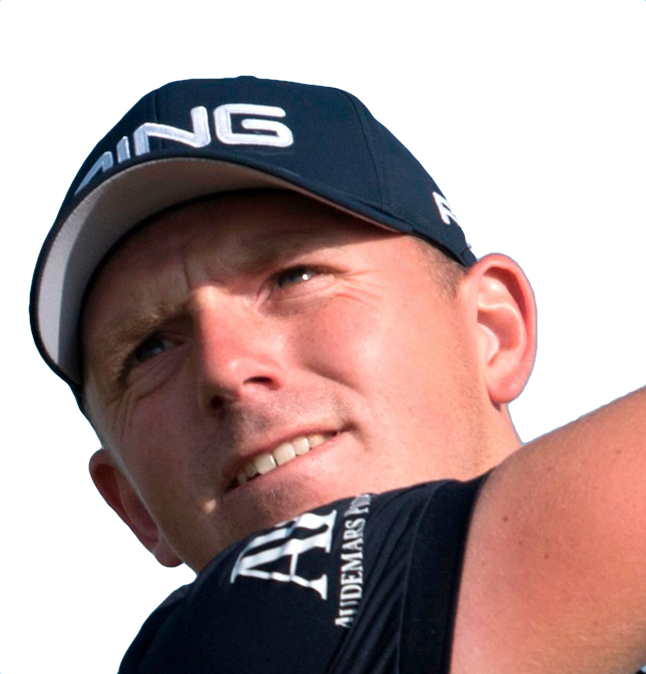 Funnily enough he hasn't had those results via good greens in regulation performances (like most guys who do well here) but rather pummeling the driver and holing putts. It's risky and exciting but that is gambling in a nutshell. 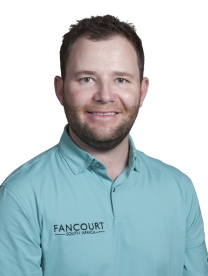 You just know the practice ground in Abu Dhabi this week is going to be a testosterone-fest of guys trying to out-do each other with muscles pumped smashing golf balls so I need one level headed performer in my five and I'll go for Branden Grace. 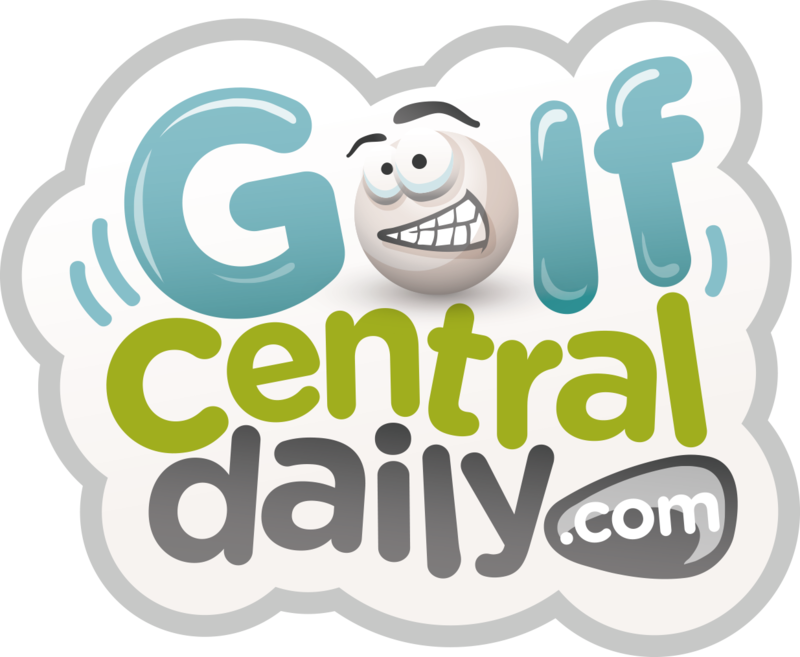 He's a serial contender here with four top-20's since 2013 including two top-5's and while all eyes will be on his form countryman Louis Oosthuizen who is back this year for the first time since 2011, I think Grace is a solid each way bet. 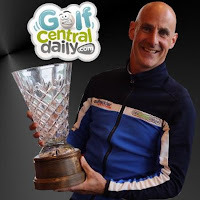 What a year 2018 was for Matt Wallace with three wins and a T2 at the Tour Championship and frankly I'm surprised to see him out at 33/1 this week. Maybe its because he has only played here once, in 2018, and was T32, but you can be sure he hasn't been scoffing the entire box of Ferrero Rocher's over Christmas and will come out of the blocks fast. 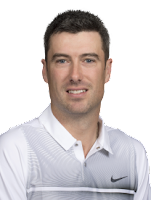 I'm going to give Ross Fisher the nod over Rafa for last pick this week just because his odds are better at 50/1. 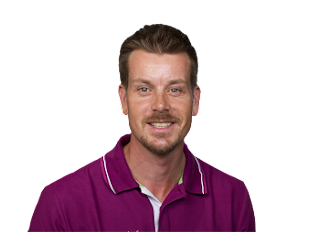 Ross remains immensely talented and still one of my favourite players on Tour and I am baffled as to how he hasn't won for five years. Solo second here last year, I would love to see Ross Fisher win. Dean Burmester 100/1 who drives it a mile. 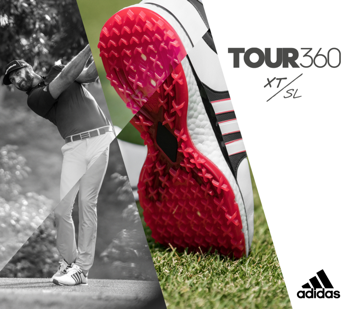 We tipped him to a T4 at the Tour Championship and was solo 7th in 2017 here. 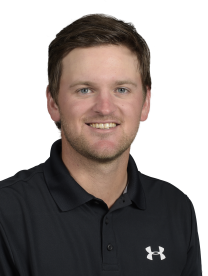 Bernd Wiesberger is also around 100/1. He struggled to find form in 2018 but always does well in Abu Dhabi. Jeunghun Wang at 150/1 who was T15 and 11 in his two appearances here. Wouldn’t that be a lovely payday!